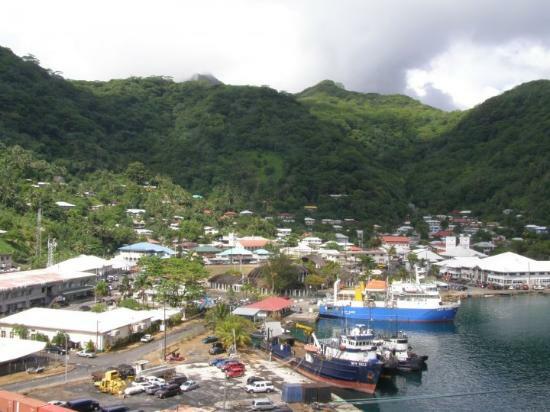 European and French traders discovered Samoa in the early 18th century. Later Germans, Americans and British started showing interest in Samoa, thus leading to a civil war that lasted for eight years. In 1899, the Tripartite Convention divided the island of Samoa into two parts - a German colony (Western Samoa) and a United States territory (American Samoa). In 1914, New Zealand seized control of Western Samoa from the Germans and it controlled Samoa on behalf of United Nations from 1918 till 1962. 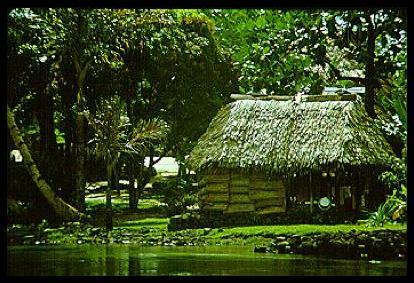 On January 1, 1962, Western Samoa gained independence. 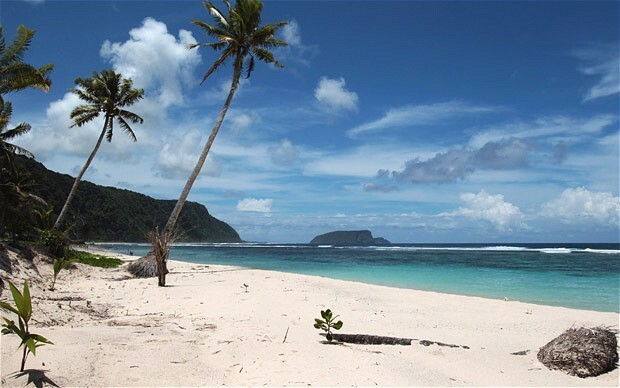 In 1997, a constitutional amendment changed the nation's name from Western Samoa to Samoa. The Independent State of Samoa (formerly Western Samoa) is a beautiful island located in the heart of the South Pacific Ocean. It is situated midway between Hawaii and New Zealand. The capital of Samoa is Apia, which is in Upolu. Samoa is comprised of ten islands of the western half of the Samoan island chain spread across a total land area of just under 1,100 square miles. Out of the ten islands; the two major islands are Upolu and Savai'i, which occupy 99% of the total area. The other eight islands are Apolima, Manono Island, Nu'ulopa, Fanuatapu, Namua, Nu'utele, Nu'ulua, and Nu'usafe'e. 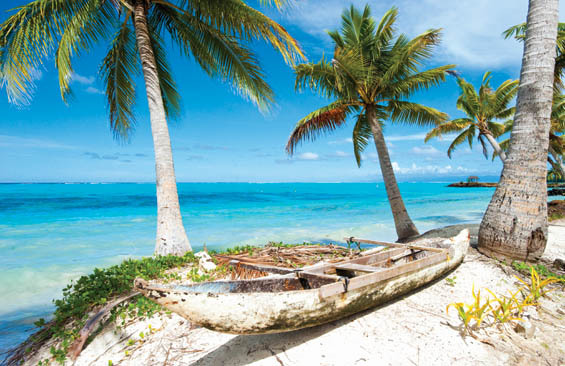 Because of its proximity to the equator, Samoa enjoys a tropical climate. It has a dry and rainy season. Rainy season lasts from November to April. One can visit the island of Savai'i to see one of the most striking beauties of the island, the lava formations and the way they are overhanging on the cliff edge. 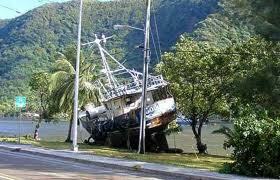 Nightlife in Samoa is fantastic whether you are on business trip or leisure trip. At night, traditional dances and music are performed reflecting the rich culture of Samoans. 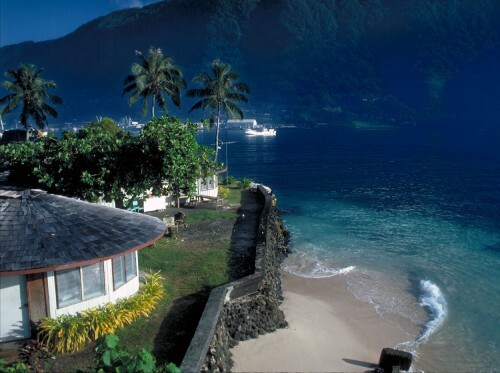 Visitors can enjoy the Samoan nightlife by visiting Aggie Grey's Hotel, Aggie Grey's Lagoon Beach and Spa, Eye Spy in Apia and the Lighthouse. The traditional dance show of Samoa is known as "Fiafia", and it takes place at the restaurant of Aggie's accompanied by a Samoan buffet. The fire dance, another breathtaking show, takes place near the pool of this hotel every Wednesday. There are various other bars and restaurants that organize the cultural shows and events. Samoan cuisine consists of less spicy food as they use coconut milk and cream in preparation. The most popular Samoan foods are taro, bananas, coconut, breadfruit, fish, shellfish, pork and chicken. One of the favorite Samoan foods for visitors is a Samoan Umu Feast. The visitors can get the taste of Samoan food by visiting the food market, Maketi Fou, which is located on Fugalei Street. Apart from the traditional Samoan food, one can also enjoy the Chinese, Italian, Japanese and European dishes, too. Samoans have a national drink called "kava" that is generally served in ceremonies and for special occasions. Kava is made from the ground root of pepper plant.